Viva (Susan Hoffman) currently lives in Palm Springs, California. Previously, she moved to Woodland Hills, California in 1993 from the Chelsea Hotel in New York after a long dispute with the Chelsea management. 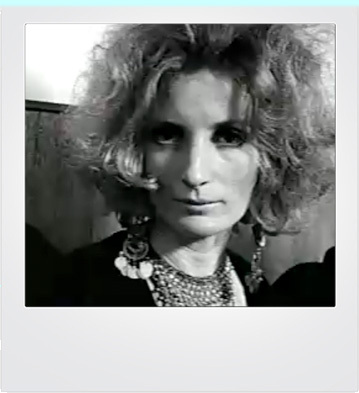 Her daughters are the actresses Gaby Hoffman and Alexandra Auder (Gaby's half-sister). Her last film was News from Nowhere (2010) directed by Paul Morrissey. She spends much of her time painting. An exhibition of her work was held in 2014 at The Thousand Islands Arts Center in Clayton, New York. She is also active on social media expressing her opinions in much the same way she did during the Warhol years.